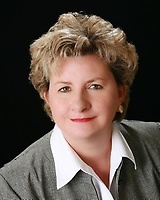 Judy London Dunagan utilizes the latest technologies, market research and business strategies to exceed your expectations. More importantly, we listen and that means we find solutions that are tailored to you. From Cleveland, go Hwy 115 East to Clarkesville, then south on Historic Hwy 441 about 3 miles, office will be on the left.